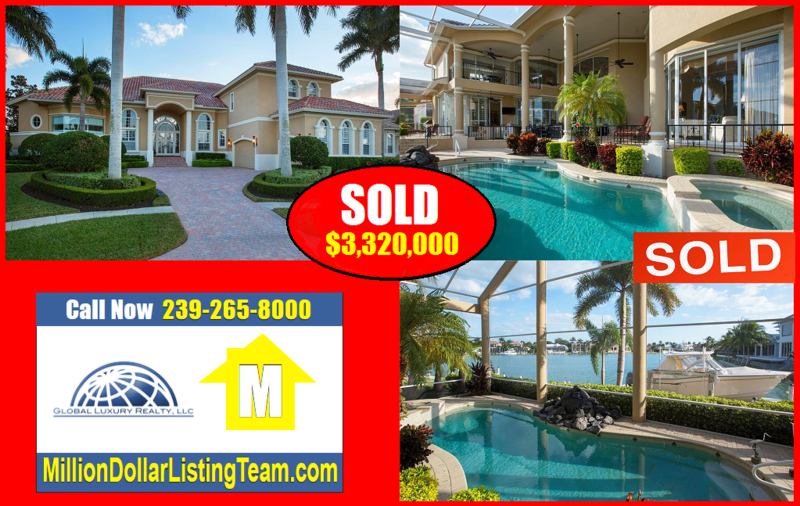 Buyer/Seller Info | Port Royal Mansions For Sale. Port Royal Naples Homes For Sale. Homes For Sale in Port Royal Naples. Million Dollar Listing Team. Global Luxury Realty 239-265-8000.